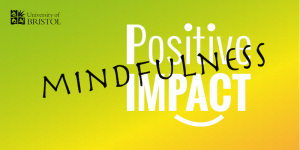 The Positive Impact Scheme have organised two Mind and Body events this coming Sunday. Full details below and via the links. 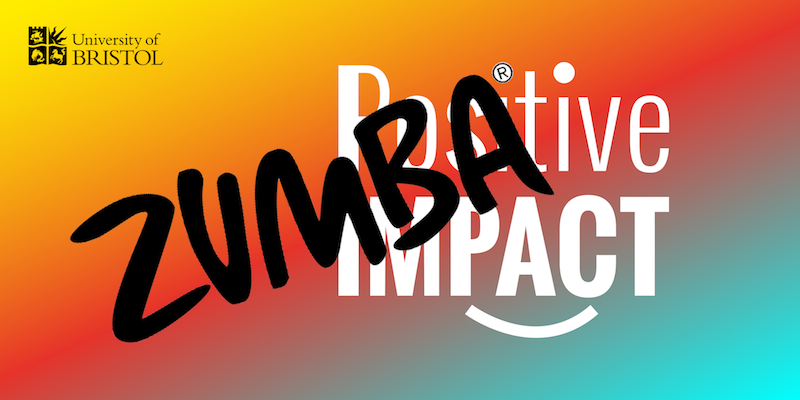 Free Zumba with Julie on Sun 26th Nov @ 11am! Visit tiny.cc/qujxny for more info. 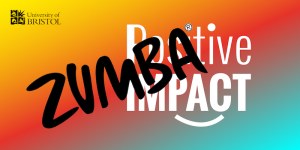 Zumba is a Latin-inspired dance workout, exercise in disguise for all fitness levels! Free Mindfulness with Julia on Sun 26th Nov @ 12:45pm! Visit tiny.cc/1ujxny for more info. 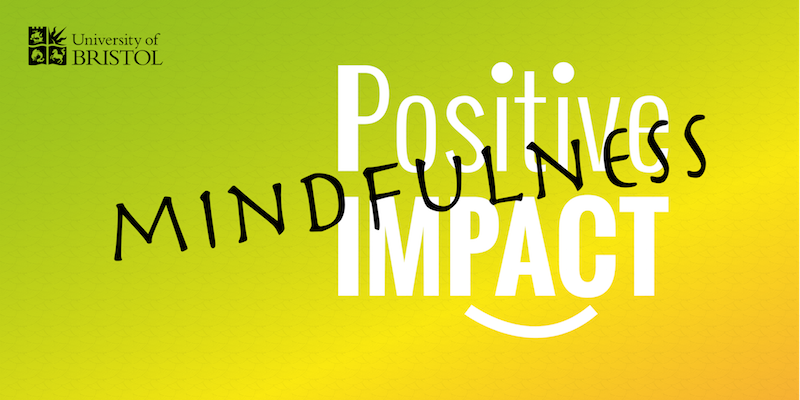 Mindfulness can improve your wellbeing by helping you to reconnect with your mind and body and the world around you.